Shopping for Historical Figures Action Figures? 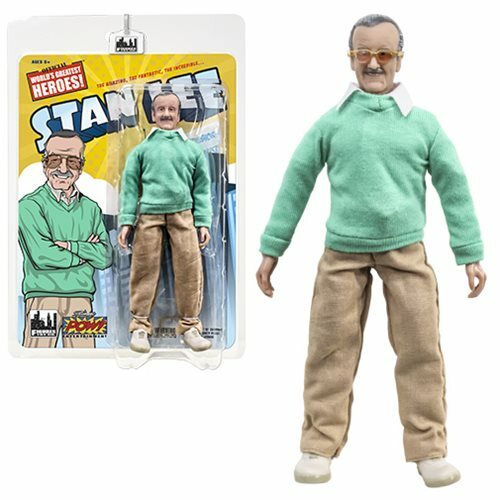 Packaged in a resealable plastic clamshell, this Stan Lee in Jacket Retro 8-Inch Action Figure will look right at home with your classic Mego action figures! Ages 8 and up.